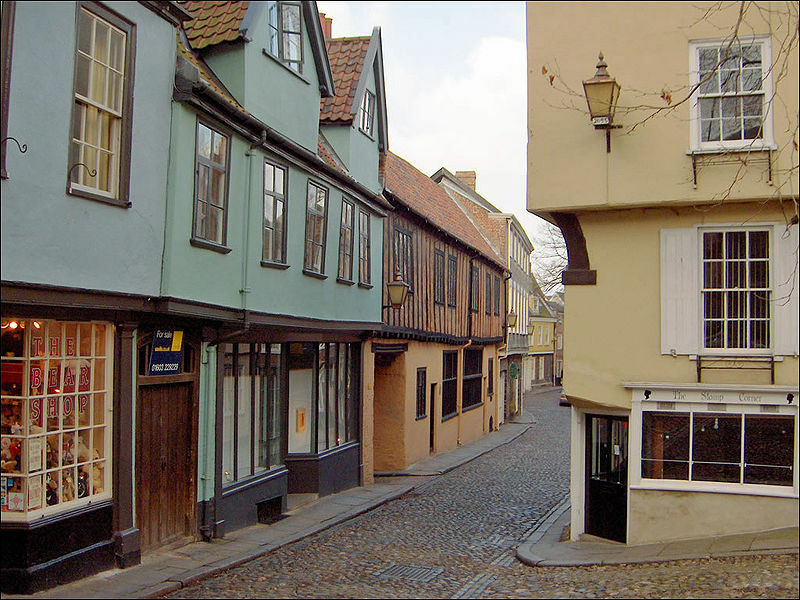 Norwich is a beautiful historic city and the county town of Norfolk, in the east of England. A university city, Norwich was also named as England’s first UNESCO City of Literature in May 2012. Norwich is a thriving place that is popular for city breaks because if its beautiful cobbled streets as well as being home to the magnificent Norwich Cathedral. Norwich is also a top destination for shoppers, with one of the largest outdoor markets in England and a must visit place for food lovers, as the home of Colman’s Mustard!